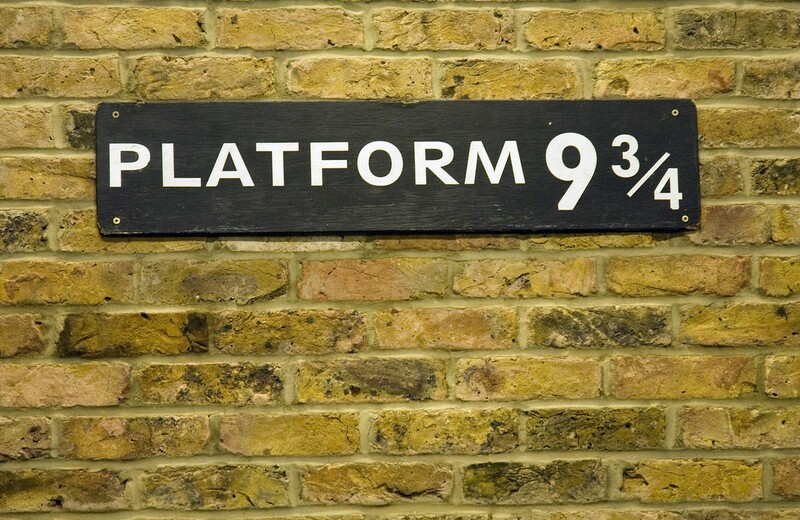 Step into the magical world of Harry Potter and visit the film sets where the series was shot on Warner Bros. Studio Tour London - The Making of Harry Potter. 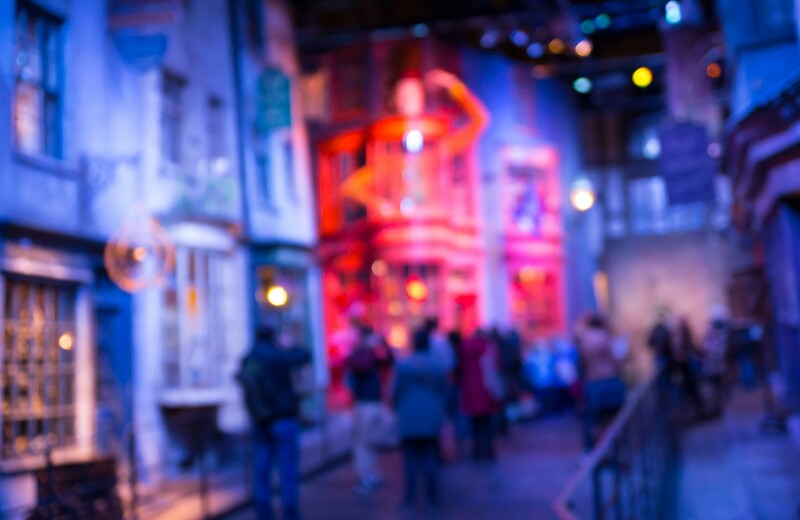 On the tour you can nosy around Dumbledore's office, enter the Great Hall, walk down Diagon Alley, see how the technical whizzes made Harry Potter fly, and watch special effect animatronics come to life. A must for fans of the world's favourite boy wizard.